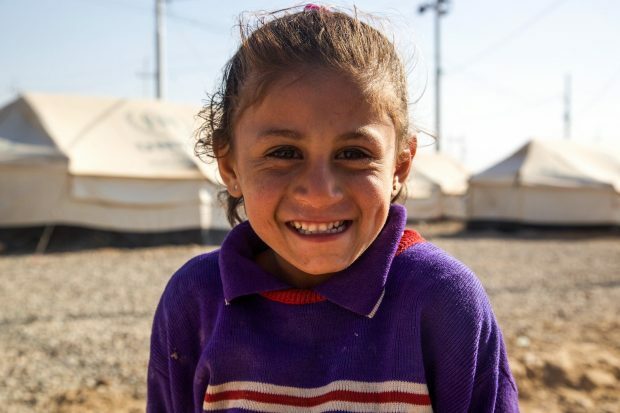 There is positive online, broadcast and print coverage today of the UK’s commitment to sending lifesaving aid to the people of Mosul after the official liberation of the city was announced on Monday. This appeared on Sky News, Daily Mirror and The Herald along with other international and regional outlets. UK aid will provide vital survival items, including clean drinking water, food, tents, cooking equipment, soap and vaccinations against deadly diseases. The UK will be supporting a United Nations-led stabilisation programme that has already helped 200,000 Iraqis return to their city after years of fighting and Daesh oppression. This will help displaced people reintegrate into their communities when they return home by contributing to the renovation of essential infrastructure such as water facilities, power networks, clinics and schools. Mosul’s liberation is a great victory for the people of Iraq who have shown extraordinary bravery, and a great stride forward for global security. However, the horrific actions of Daesh mean the humanitarian situation in Mosul remains very serious. The UK has been at the forefront of the humanitarian response, and we will continue to stand by the people of Iraq as the painstaking work begins to rebuild homes and infrastructure in Mosul, as well as a lasting peace for the city. This latest support from Britain will mean the difference between life and death for people who have suffered under Daesh, it will allow people to rebuild their lives in their home city, and it will support the Government of Iraq’s efforts to build a stable, secure and prosperous Iraq.